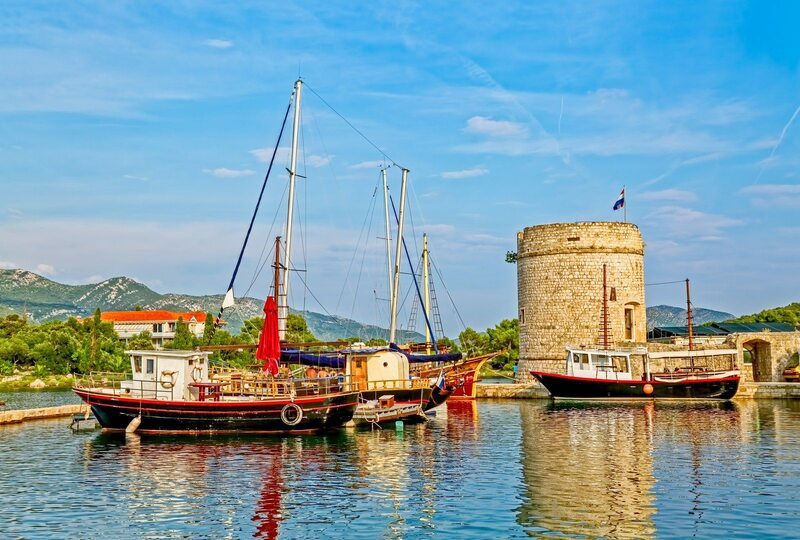 This „Pearl of the Adriatic“ will fascinate you with its thousand year old history. 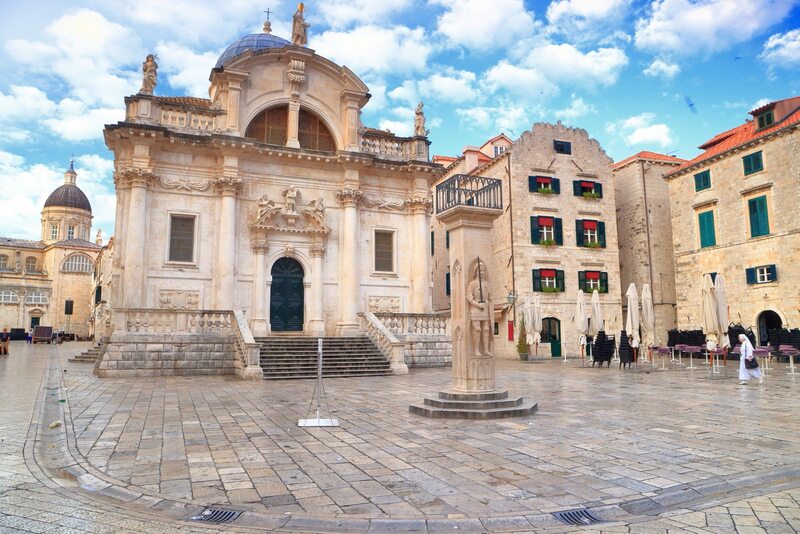 Enjoy Dubrovnik sightseeing tour with your private local guide. 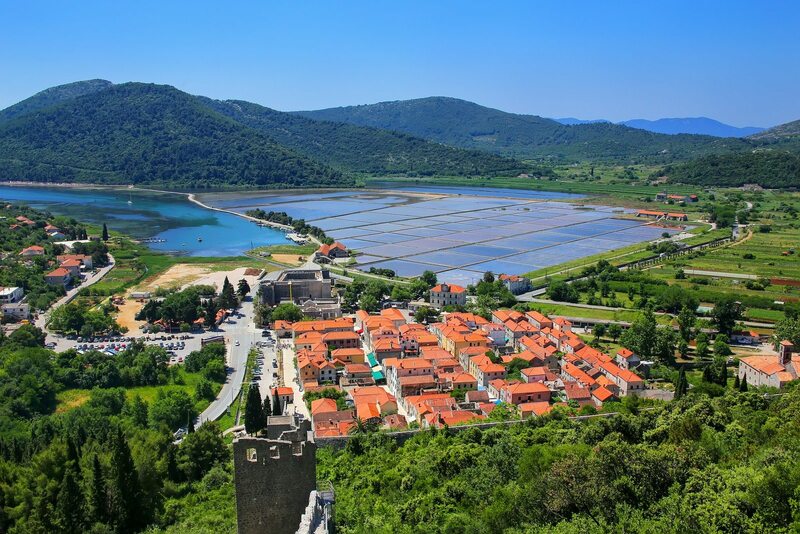 Starting from Split, at the desired time and location, with experienced guide and comfortable vehicle this trip takes you on a personalized tour experience. 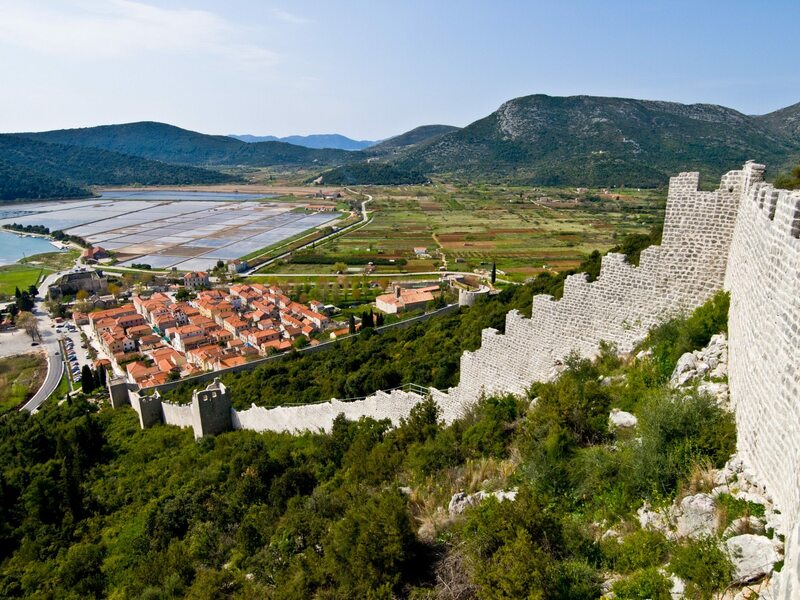 Driving along the coast you will enjoy a scenic ride and stop at couple of amazing panoramic views of the Dalmatian coast. 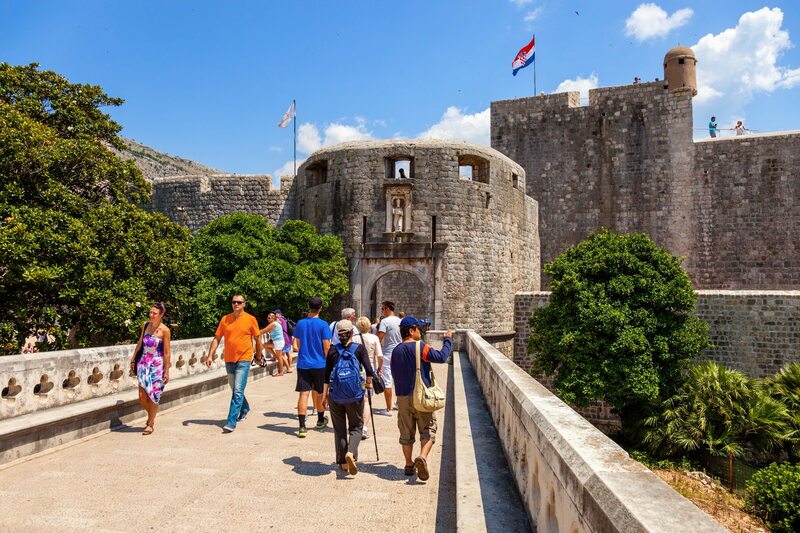 After arrival in Dubrovnik you will discover the best of Dubrovnik on a private walking tour with your own local tour guide. 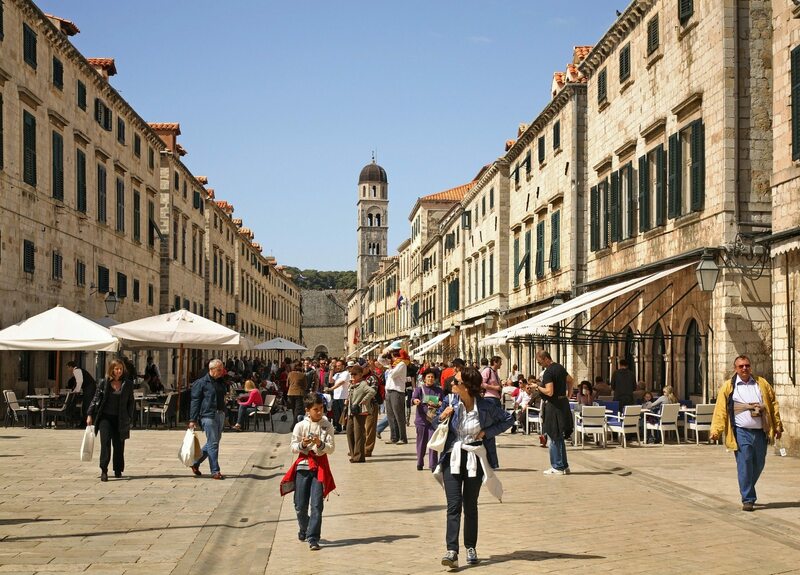 On 1,5 h walking tour you will explore Dubrovnik’s Old Town, magnificent city walls and all the must-sees sights of this city (Stradun, Church of St. Blaise, Sponza Palace, Onofrio’s Fountain). As the tour finishes, your tour guide will recommend you the best local restaurant for lunch and additional sightseeing places for wandering around this beautiful city at your leisure, shops with souvenirs and coffee shops. 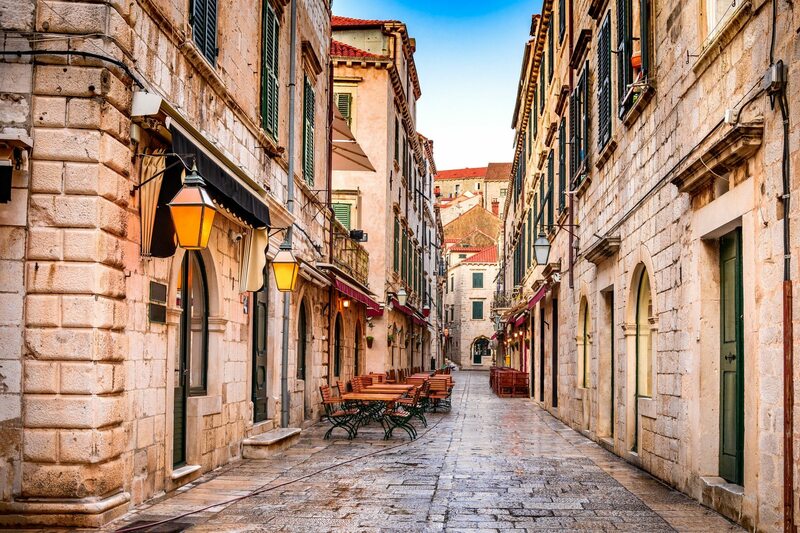 After the day spent in Dubrovnik, enjoy the drive back to Split and take in the night views of the Dalmatian coast. Private tour itinerary is flexible to suit the special needs and interests, as well as departure and arrival time to fit to your holiday schedule. 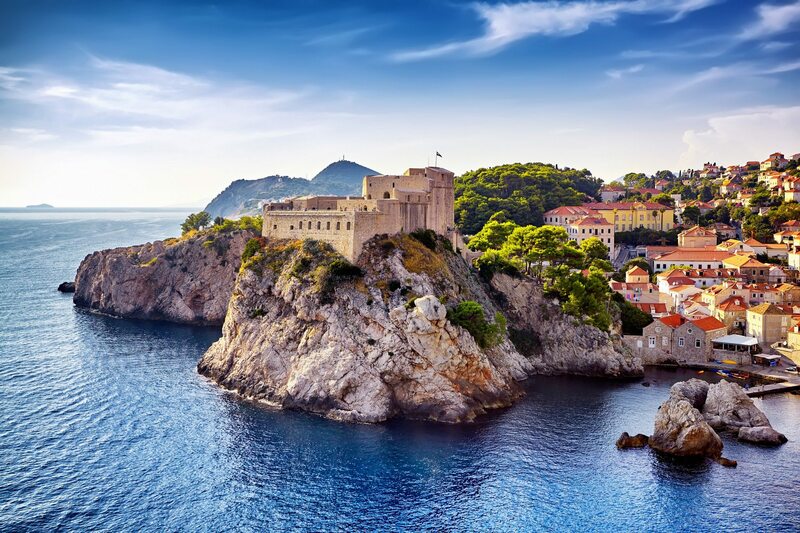 PRICE INCLUDES: Pick-up and Drop Off at your hotel, villa or apartment by our English-speaking driver / guide, private Dubrovnik sightseeing tour, transport with comfortable, air-conditioned sedan car or minivan, road tolls and parking, all taxes and VAT. Very professional service from the organization. 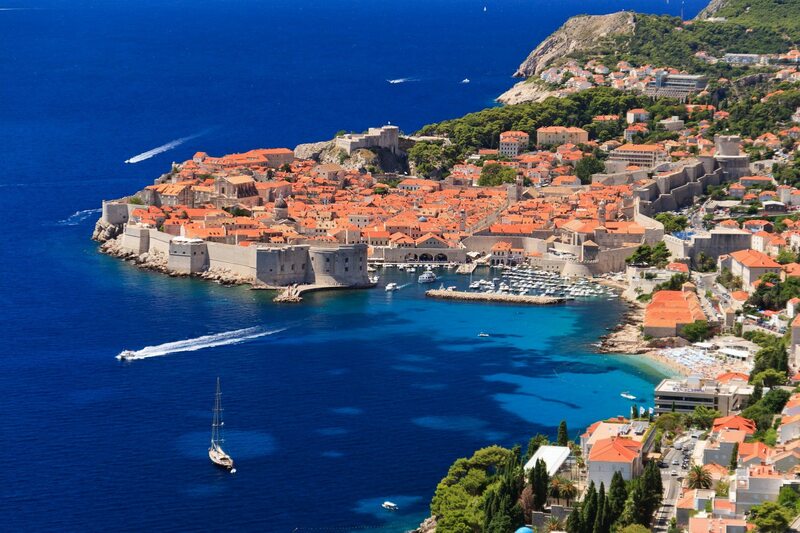 Dubrovnik – simply beautiful! I would like also to thank our guide Ivan for being such a humble and nice guy as well as for speaking to us and giving us information about Croatia. We appreciate that. Keep it up!! Experience the highlights of Croatia`s neighbouring country and discover the amazing history and culture of Bosnia and Herzegovina!